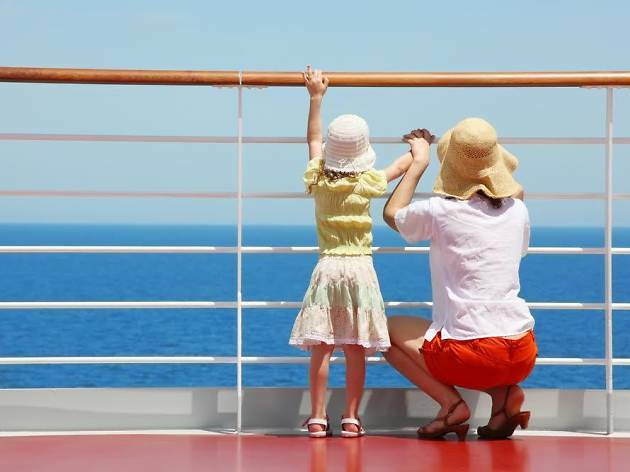 Adventure awaits on these exciting family cruises! 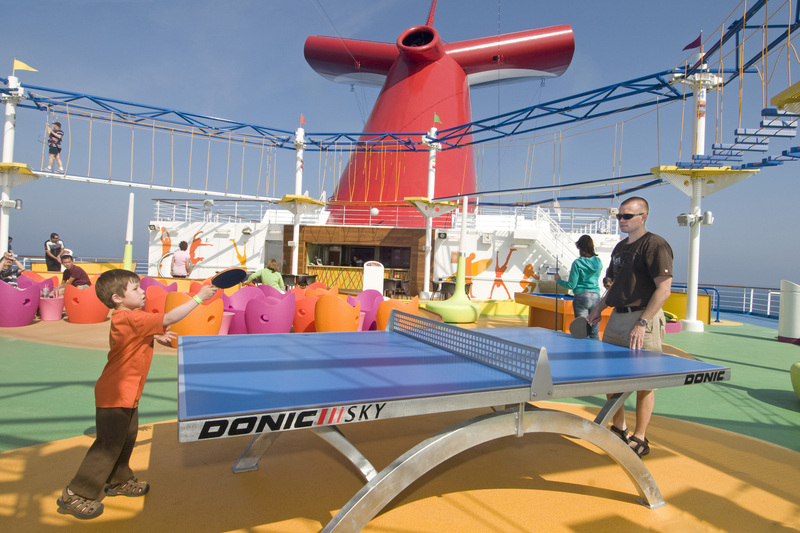 The destinations, activities and of course, fun, are limitless! 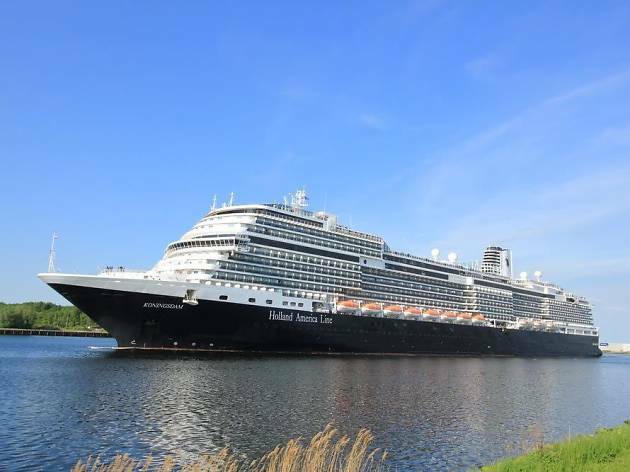 Settling on a vacation that suits everyone is no easy feat, but fortunately, these family cruises offer something for the whole gang. Attractions, events, cuisines and destinations are a plenty, so you certainly won’t be hearing the dreaded “I’m bored” phrase at any point on your trip. 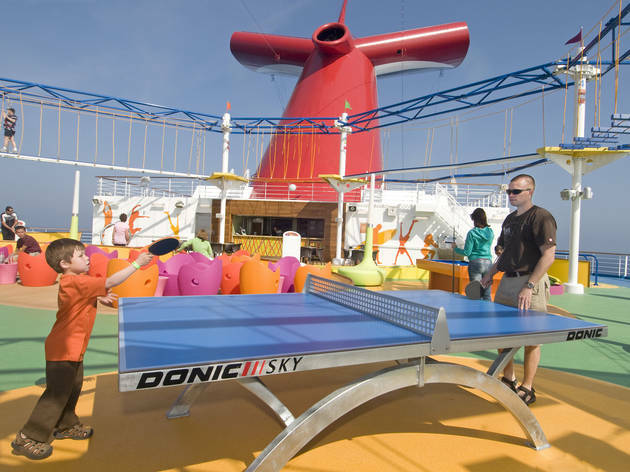 Thanks to our list of the best family cruises, your kiddos will feel as though your getaway is personally catered to them. 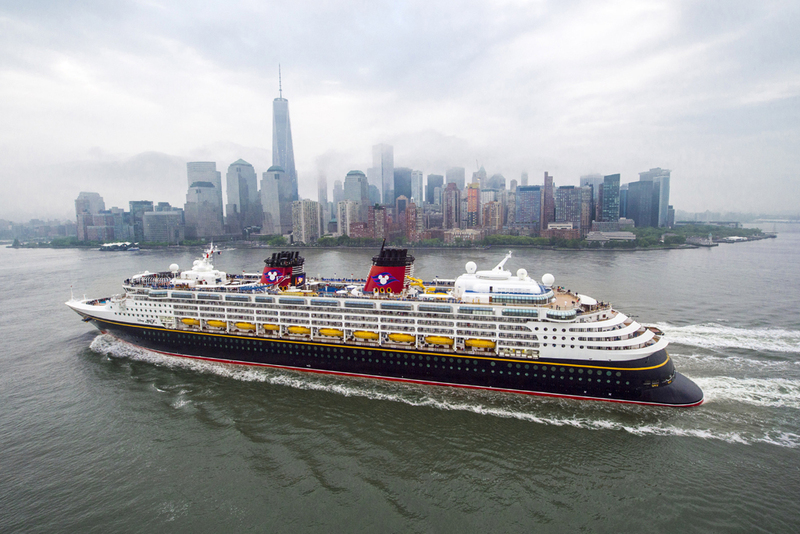 No matter the line you choose to book or the locations you’d like to check off your list, these family cruises from the NYC area are guaranteed to provide an experience you won’t forget. Need time away to catch up on some R&R? 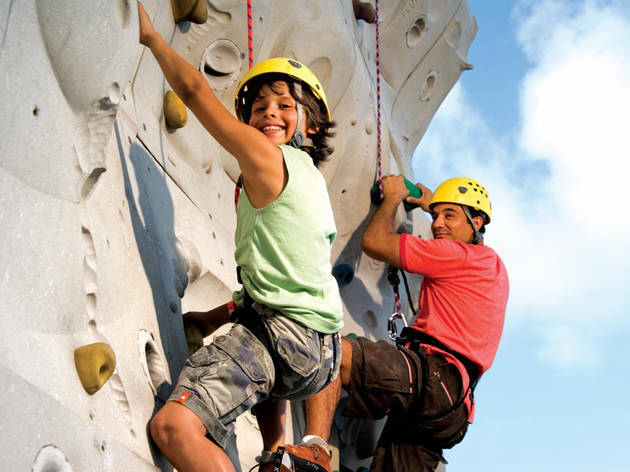 Check out a few family vacations your children will love, spend some time at one of these kid friendly all inclusive resorts or take a staycation and check off a bunch of fun things to do in spring from your list. The young and the young at heart will get a kick out of Carnival’s Seuss at Sea, a playful experience that brings the author’s beloved children’s books to life through parades, interactive story sessions, DIY activities and even a delightful Green Eggs and Ham breakfast. 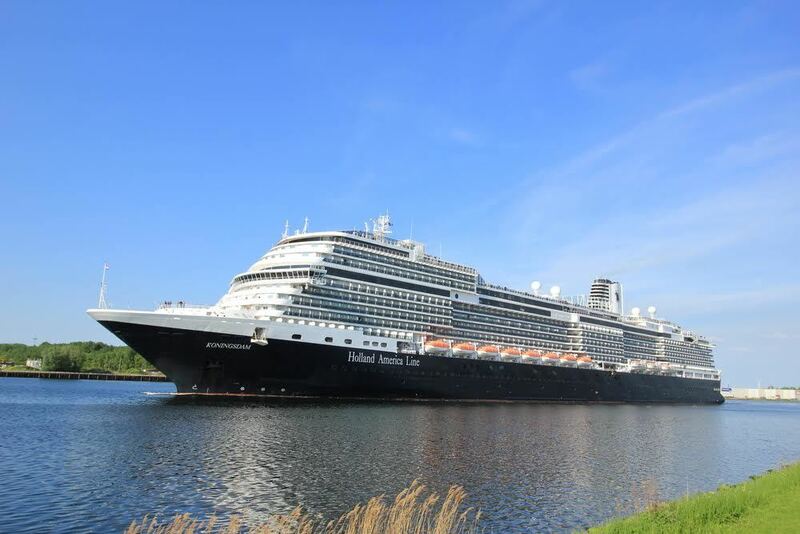 Let Thing 1 and Thing 2 be your guide while you set sail for destinations such as Canada, New England and the Caribbean, among others. This offering is available on various Carnival cruise ships and will soon head for Carnival Horizon. 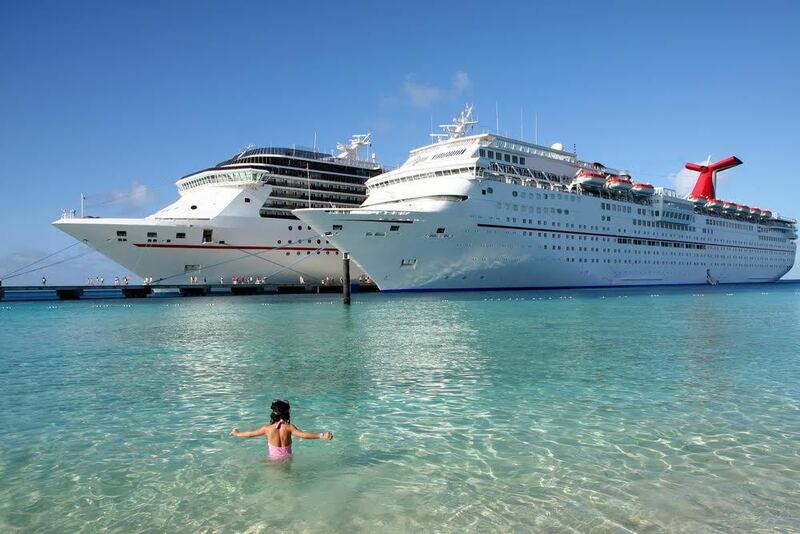 Naturally, such a wonderful journey deserves a spot on our best family cruises list! 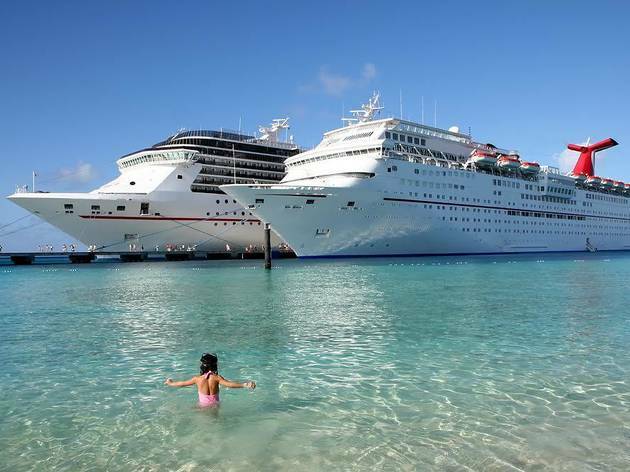 (800-764-7419, carnival.com). If the family can’t fly down to Disney World, then let your favorite characters come to you. 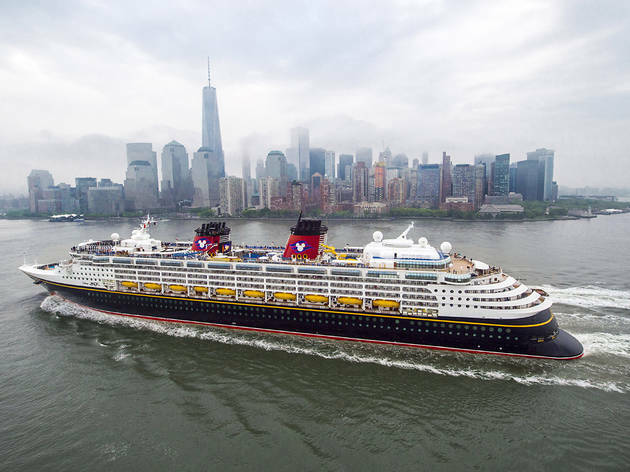 A Disney cruise is truly magic on water, and your kids won't even give the amusement parks a second thought. Aboard, families can dine with princesses and other characters, see favorite animated films come to life on stage and participate in awesome parties on deck. Epic waterslides and youth clubs for all ages (even teens and tweens) will keep everyone occupied, something all family cruises should strive to do. Currently, 2018 locations departing from NYC include Bermuda, the Bahamas and Canada. (800-951-3532, disneycruise.disney.go.com). Your whole brood will find something to love while onboard a Norwegian Cruise Line. Avant garde activities such as the Circus School in Splash Academy will keep curious minds entertained while artsy courses such as cupcake decorating will give youngsters a chance to have some sweet treats. Four youth programs are divided by age groups and offer fun happenings such as music and movies, sports and a lounge for some r&r. Explore Canada or New England or go tropical with destinations like the Bahamas. 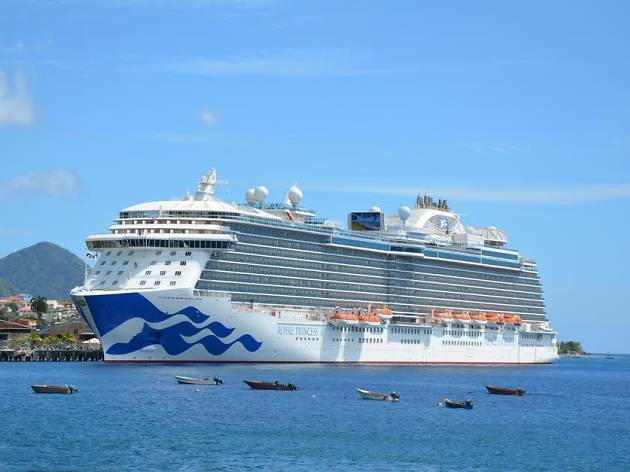 (866-234-7350, ncl.com). If you're wondering what to do this vacation season, a Royal Caribbean cruise just might be the answer. 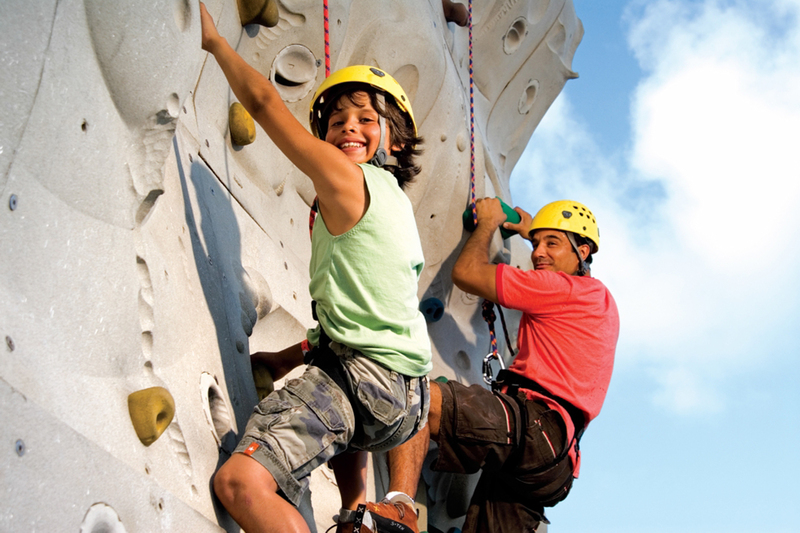 The amenity-packed adventure offers free poolside movie screenings, RipCord by iFLY (a skydiving simulator), a zip-line, mini golf and rock climbing, just to name a few activities. Kids can also try out the Seaplex, supposedly the largest indoor activity center at sea. It houses bumper cars, a circus school and so many other activities your energetic kiddos will adore! Parents' favorite part will probably be the adults-only solarium, a glass canopied pool area. 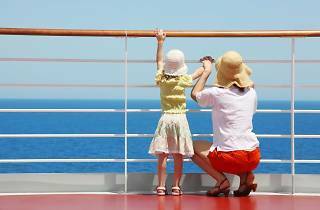 These family cruises depart from New Jersey and head to locations such as Bermuda or the Bahamas. 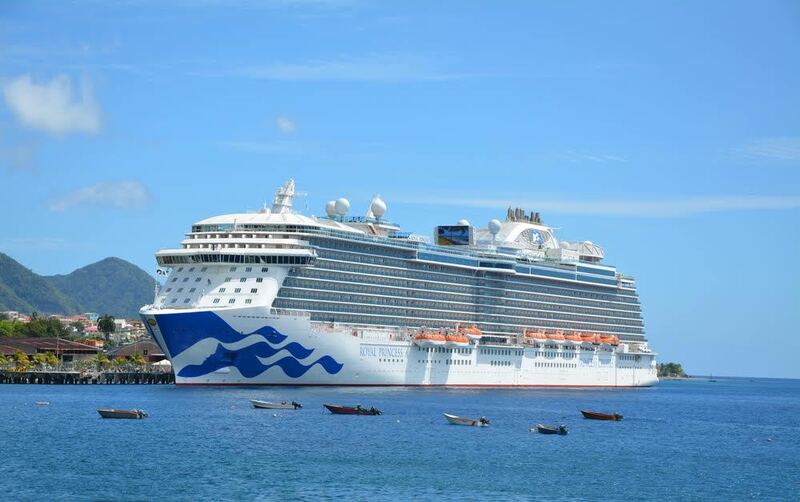 (866-662-7625, royalcaribbean.com).